New Feature on the website! 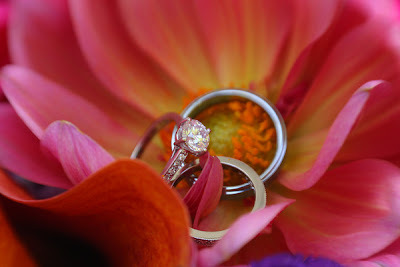 New pictures are up at Beautiful Blooms by Jen from my roommate from Heidi’s wedding Labor Day weekend. I love them! Thanks to Blue Martini Photography for doing such a wonderful job!